French-based paints and resins manufacturer Mader is one of the premier independent suppliers of protective coatings in Europe. Mader has consolidated its strong position within the industry through their continuing exploration of the latest paint and coating technologies – 10% of the company’s annual turnover is dedicated purely to research and development, and 16% of Mader staff are assigned to research laboratories. It is this continuing commitment to research and development that enables Mader to offer the aerospace and aviation industry the most advanced range of paints and protective coatings on the market. The Mader Group develops a number of solvent-based paints and protective coating ranges to cover a vast number of applications. 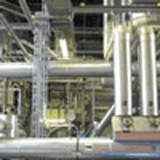 These ranges include solutions based upon polyurethanes, alkyd resins, epoxy, silicones and polyesters. 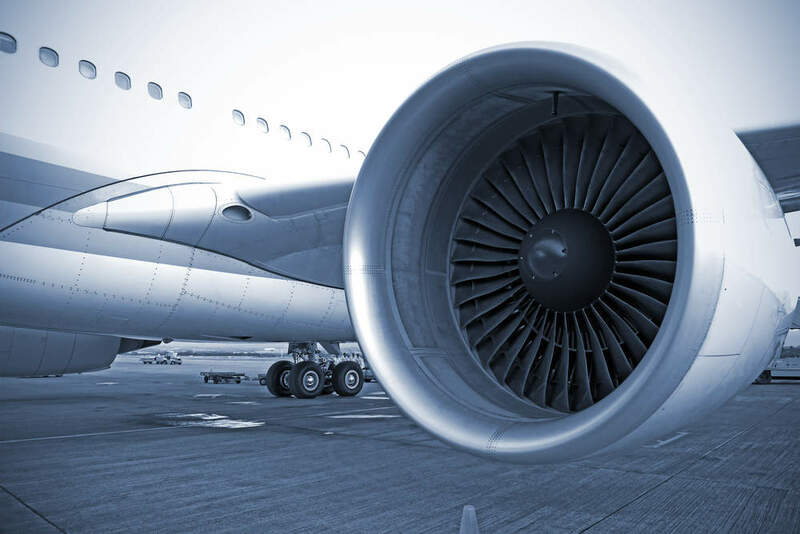 These products are especially suited to the aerospace industry due to their anti-erosion properties and resistance to extremely high temperatures. By using either water dispersion or water-soluble binders, Mader has developed a cutting edge range of water-based paints and coatings that reduce levels of volatile organic compounds (VOCs). Mader’s range of water-based protective coating can be applied to a wide variety of surfaces including glass, ferrous and non-ferrous metals, and plastics. Mader’s water-based range is of particular benefit in the plastics sector due to its adherence properties on difficult surfaces such as polypropylene, their appearance (including “soft feel” paints for automobile interiors) and their decorative qualities (metallic, pearly and iridescent paints). Mader’s latest innovation in paints and protective coatings is its range of radiation cross-linking paints. This latest generation of paints feature a number of beneficial properties, including scratch resistance, fast drying-time and low environmental impact. 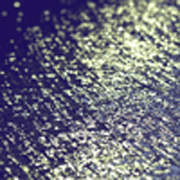 Mader is also developing a range of paints that are curable by means of electron bombardment. The Group is also developing innovative resins using a manufacturing process that spans the molecular level to the finished product. 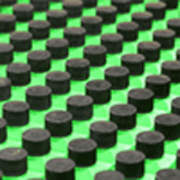 In this way it has produced a large line of resins with specific characteristics for a given application. This allows Mader to tailor-make resins according to any client specification, ensuring a bespoke, turnkey solution for any application.